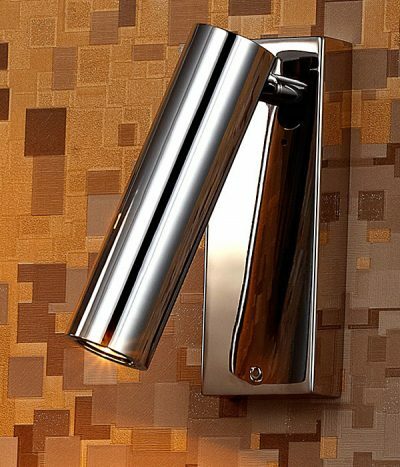 Energy saving style and function. 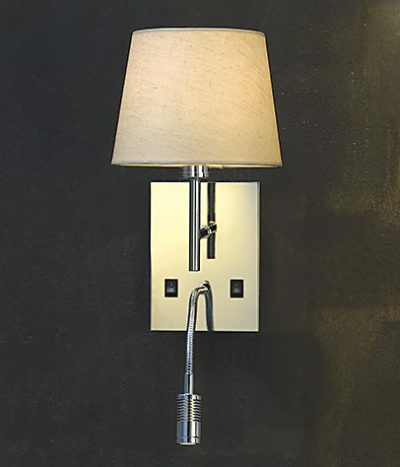 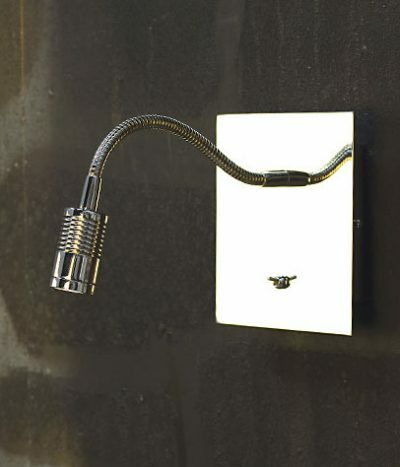 The Viore Design LED wall light range features the highest quality LED bulbs and finishes. 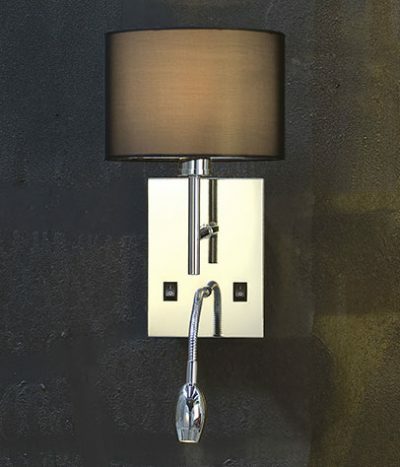 A sleek high end look finished beautifully in polished stainless steel , polished chrome, or polished nickel. 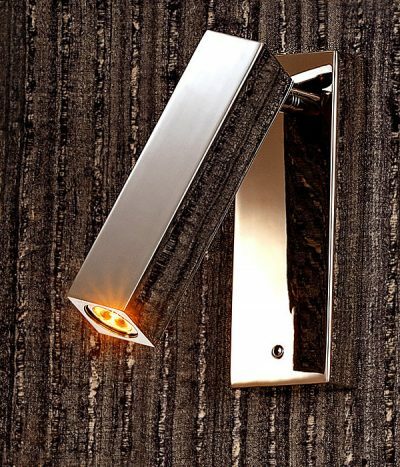 Every component of the Viore LED range is of the highest quality and workmanship. 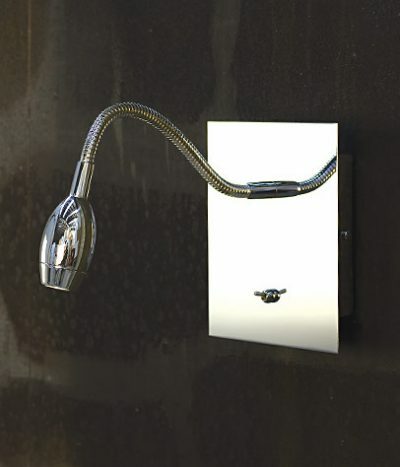 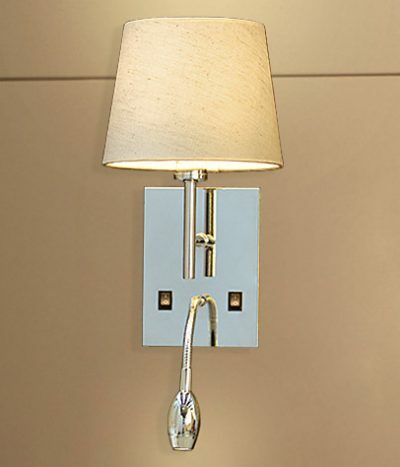 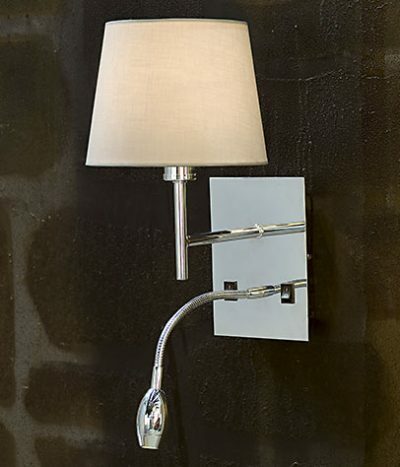 With fully adjustable heads they are perfect for bedhead reading lamps,picture lighting or general wall lighting.